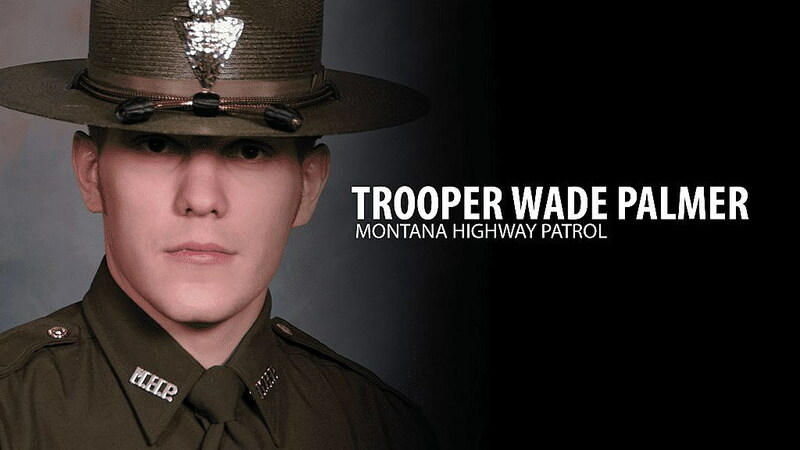 (KPAX) The Montana Highway Patrol trooper who was shot multiple times last week in Evaro remains in extremely critical condition in a Salt Lake City hospital. She said Trooper Palmer remains in a medically induced coma and has not regained consciousness since the early Friday morning shooting. Meanwhile, authorities are still trying to quell rumors about Palmer’s condition. “The family asks for the public’s patience and for their understanding that updates will not necessarily be available on a daily basis. We will keep everyone updated as appropriate via the Highway Patrol and Department of Justice,” she added. Additionally, a benefit for Trooper Palmer will be held on March 30 from 2 p.m. until 6 p.m. at the Evaro Bar. It includes a spaghetti dinner, a 50/50 raffle and an auction.